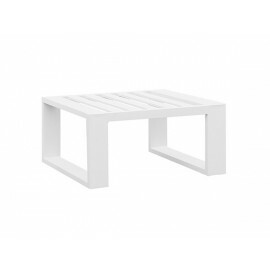 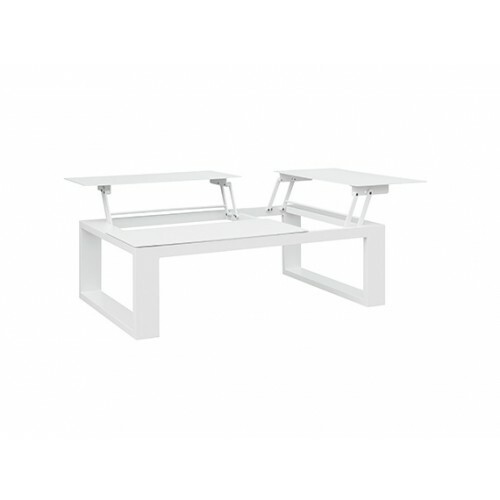 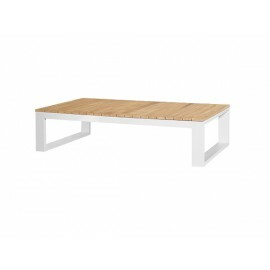 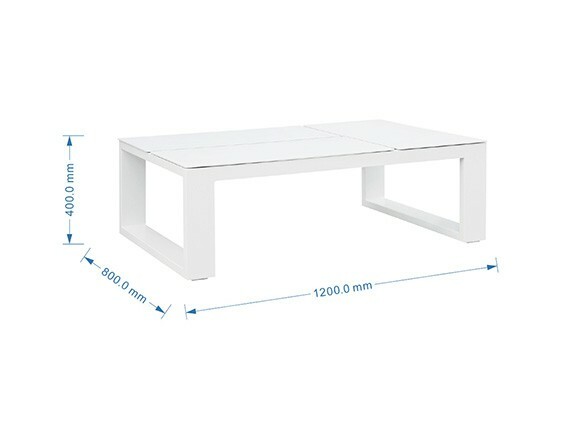 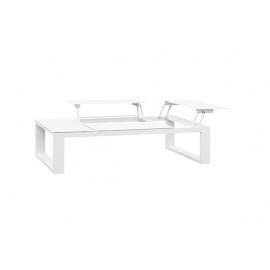 This lift top coffee table is made in Aluminum and can be adjusted into two diffrent heights settings. 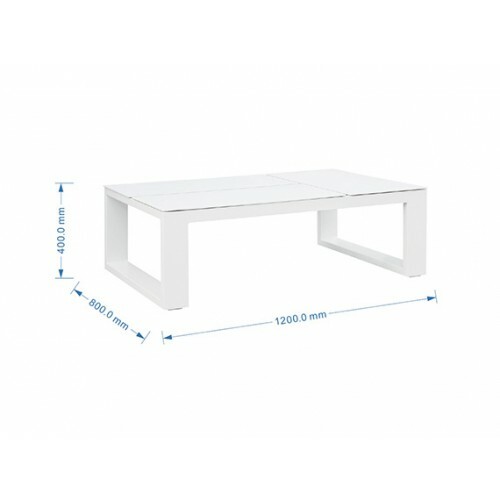 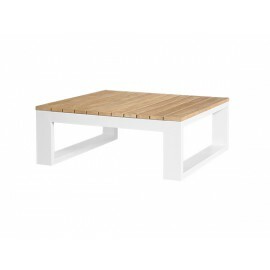 This coffee table comes with 3 lifting alu tops, use the function if you want to use your lounge sofa as an office, making the coffee table into an off table. 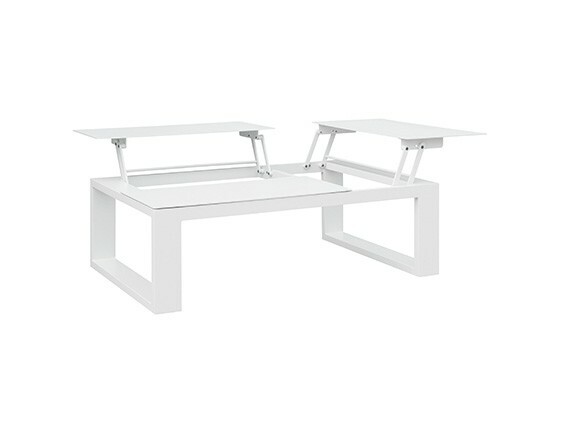 If your room is open to another space, it is additionally better to make coordinating with that place as well.